Dr Sanjay Borude is one of the best Bariatric Surgeons in Mumbai. Severe obesity is associated with many problems like medical, physical, social and psychological. Many a times it’s hard to lose weight with diet and exercise. The obesity surgery introduced in the 1950s, has been refined and improved, and is now recognized by the NIH as the treatment of choice for safe, successful, long-term weight loss for the severely obese. 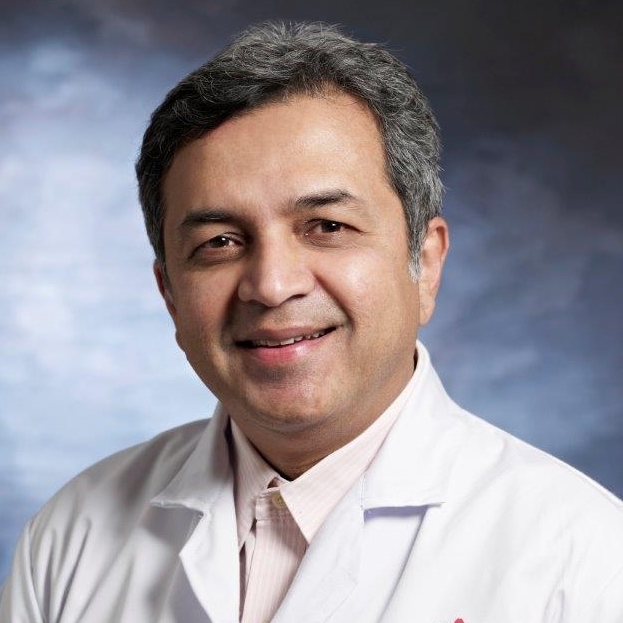 Since 1999, Dr. Sanjay Borude has been providing obesity services to those suffering the debilitating effects of life-threatening morbid obesity in India. Dr. Sanjay Borude, has been practicing since past 30 years, and Dr Sanjay Borude has been practicing as a Obesity Surgery exclusively since past 15 years. Dr Sanjay Borude is one of the Pioneering Obesity Surgeons to bring Bariatric surgery in India. Dr Sanjay Borude is a trained fellow from Cleveland clinic, Florida, Ghent University, Belgium and Alcoy, Spain. He is a Ex representative for Asia-Pacific to International Federation in Bariatric surgery. He has many records and publications on his credentials.